When Hüsker Dü lit out for the west coast a few days after Xmas 1982, they did so with twelve new songs in the chamber. The road-battered group arrived at Total Access in Redondo Beach the second week of January intending to cut the entirety of their new repertoire in a single all day session, but the power had been shut off just prior to their arrival. “We were trying to jump power from other parts of the building,” recalled Bob Mould. The session ended up taking two days, and from those twelve, only seven would make their blistering 1983 Metal Circus. Left on the cutting room floor were “Heavy Handed,” “You Think I’m Scared,” “Won’t Change,” “Is Today The Day?” and “Standing At The Sea.” Several would leak out on bootlegs over the years, but when a previously thought-to-be-lost safety master turned up in the process of making Savage Young Dü, it seemed like the perfect cliff hanger for the next project. 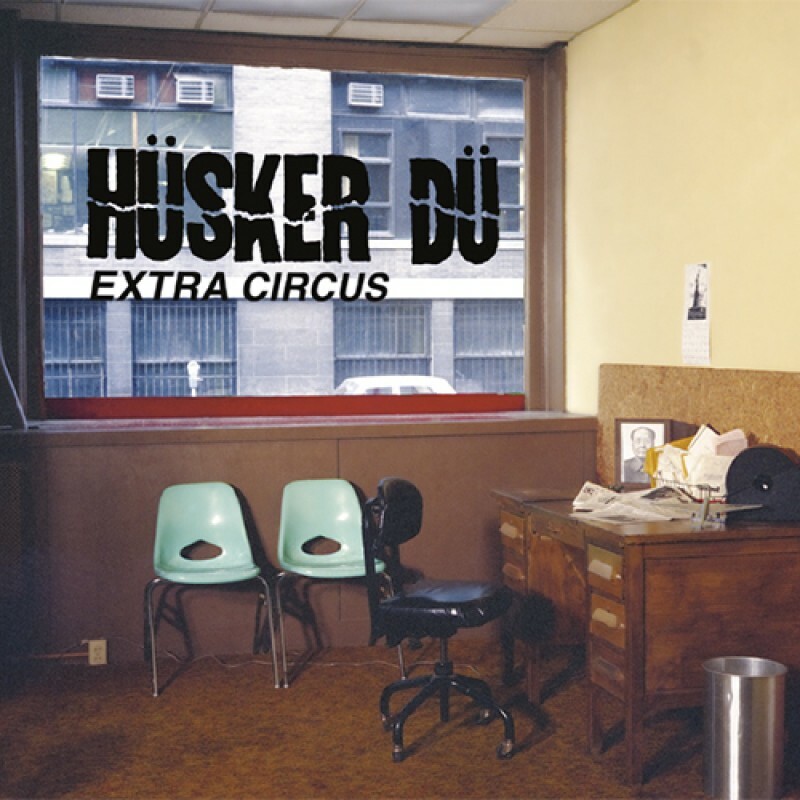 Hüsker Du Is Today The Day?